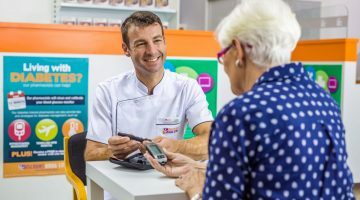 Priceline says that the pharmacy was a triple threat at this year’s annual Franchise Conference, having been nominated for three national awards . The store is home to two state-based award winners who were both nominated for their respective national awards, Retail Manager of the Year for NSW, Linda Bontempo, and Pharmacist of the Year for NSW, Nancy El-Miski. 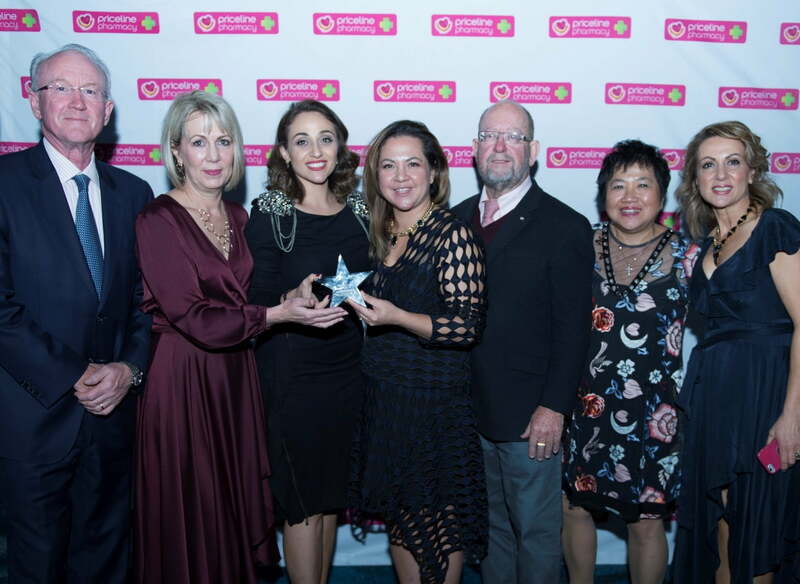 The Store of the Year award recognises Priceline Pharmacy Wetherill Park’s outstanding commercial results and exceptional standard of customer service through using all the brand’s programs and initiatives, including its support for the Priceline Sisterhood Foundation. Priceline Pharmacy Wetherill Park opened in 2009 and is owned by the Bronger family; John, Lyn and daughter Catherine. 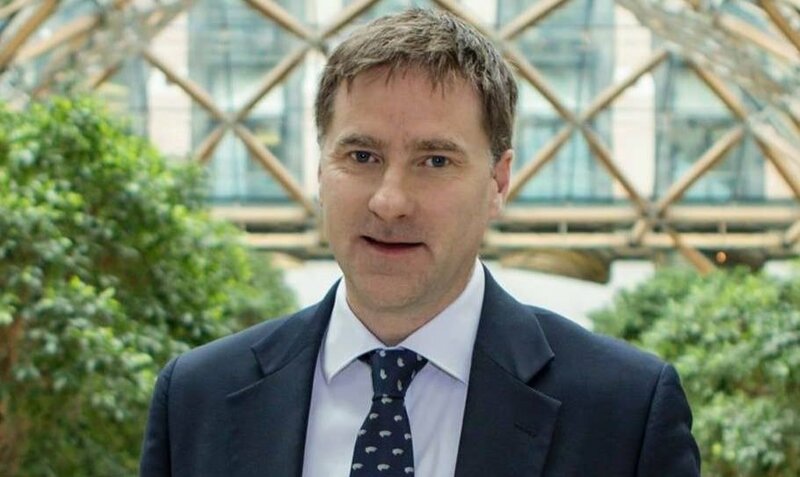 Together they demonstrate a strong commitment to the development of their team members by facilitating a range of courses and learning opportunities. This year it was a finalist in the Pharmacy Guild’s Pharmacy of the Year Award. 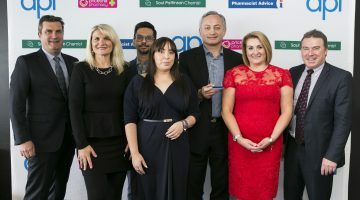 The award was announced last night at the annual Priceline Pharmacy Franchise Conference which is a learning and networking forum for more than 450 attendees from stores, suppliers and staff. Other major winners in the awards were Pharmacist of the Year Rob Podolak from Priceline Pharmacy Ringwood, Victoria, and Retail Manager of the Year Kimberley Hunt from Priceline Pharmacy Gawler Place, South Australia.